You slipped and fell on someone else’s property in South Carolina. Are you entitled to financial compensation? If so, what do you need to do to protect your rights, and how can you make sure you recover full compensation for your injury-related losses? Millions of people are injured in falls every year. According to the National Floor Safety Institute (NFSI), falls account for more hospital visits than any other type of accident, and approximately one out of every eight of these accidents involves a slip-and-fall injury. Slip-and-fall accidents are also a leading cause of workers’ compensation claims, and both work-related and non-work-related accidents can lead to personal injury claims against property owners and other third parties. If you slipped and fell, you might think you are to blame for your own injuries. Isn’t it up to you to keep yourself safe? If you slipped and fell, shouldn’t you have simply been more careful? Initially, your medical insurance should cover the costs of your diagnosis and treatment. If you have a workers’ compensation claim or personal injury claim, your medical insurer may be entitled to subrogation, but this is a matter for the insurance companies to worry about, not you. Right now, your health should be your top priority; and, if you do not have health insurance, our attorneys can help you explore the other options you may have available. 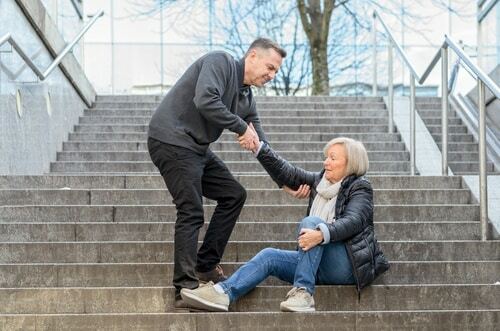 In order to seek financial compensation for your slip-and-fall accident, you will need to be able to prove the cause of your injuries. This means that you need evidence from the scene of the accident and from your medical provider. 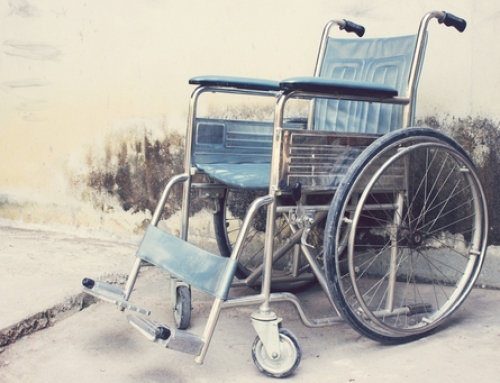 If you have a personal injury claim, the evidence will need to show that the property owner was negligent in allowing a dangerous condition to exist on their premises. For a workers’ compensation claim, proving that you fell on the job will generally be enough to secure “no-fault” compensation under South Carolina law. Write down everything you remember. The more details you can remember, the better. Before you forget, write down everything you remember about when, where, and why you fell. Make sure you save any photos on your phone. If you took photos with your phone, make sure they are safely backed up off of your device. Keep copies of your medical records and bills. As you attend doctor’s visits and start receiving medical bills in the mail, make sure you keep copies of everything. Hire a local accident law firm promptly. It may be necessary to collect other evidence from the accident scene as well; but, at this point, you should not return personally. You should hire a law firm to conduct an investigation and gather any additional evidence needed to support your claim. 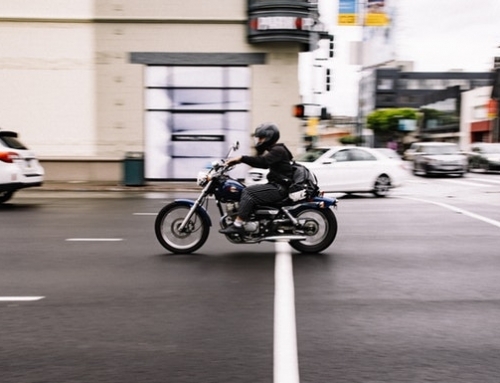 While most slip-and-fall accident claims are resolved through insurance settlements, as an accident victim, even identifying the insurance company you need to deal with can be a challenge. 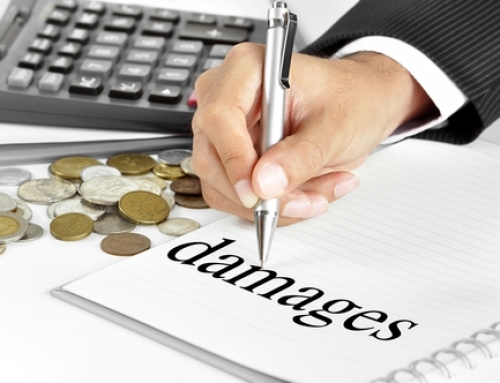 Calculating your losses (including emotional distress and loss of consortium requires a comprehensive understanding of your legal rights, and you need to be able to effectively assert your rights in order to avoid settling for too little too soon. 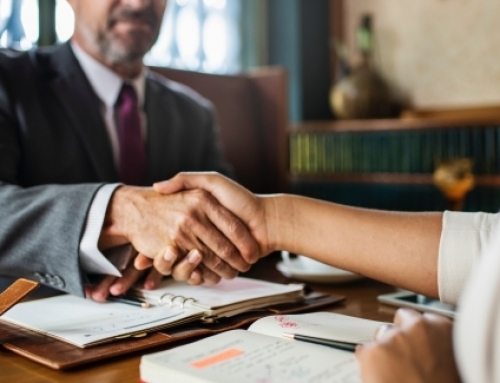 The best way to deal with all of these issues is to hire an experienced attorney to deal with them on your behalf; and, the sooner you get started, the sooner you can collect the financial compensation you deserve. At the Lewis Law Firm, we provide experienced legal representation for slip-and-fall accident victims in South Carolina. If you have been injured and would like to speak with an attorney, we encourage you to get in touch. To schedule a free, no-obligation consultation with an attorney at our Rock Hill, SC law offices, please call 803-327-1103 or request an appointment online today.